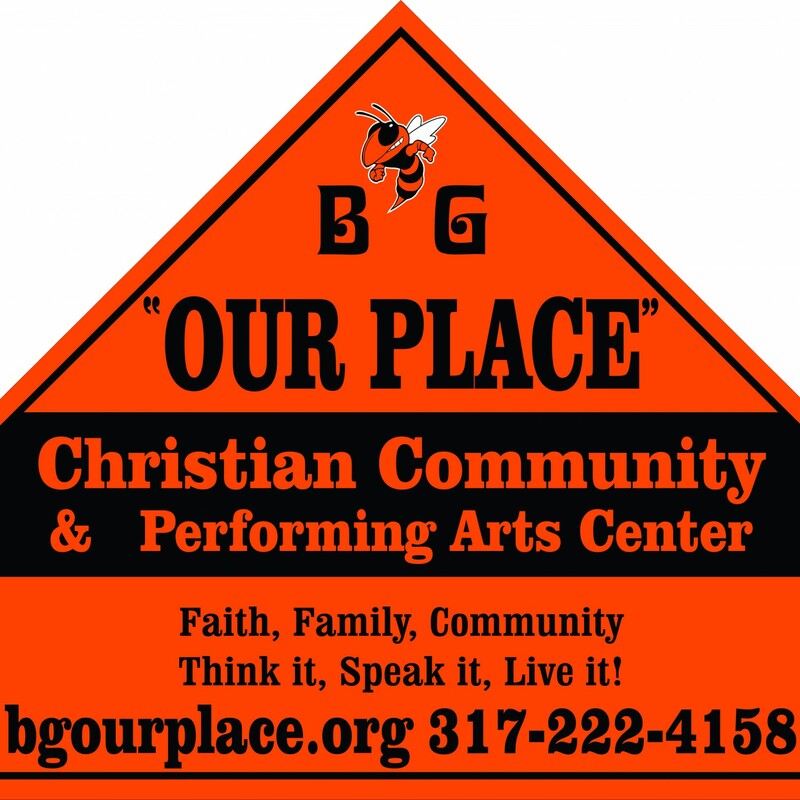 Facilities | Beech Grove "Our Place"
Multi-purpose facility for family oriented activities can be converted / utilized for many different type events. Originally built in 1927 as a M.E. Church. Renovated in 1958, still as a church. Renovated in 2015 to extend services to include weddings and more.